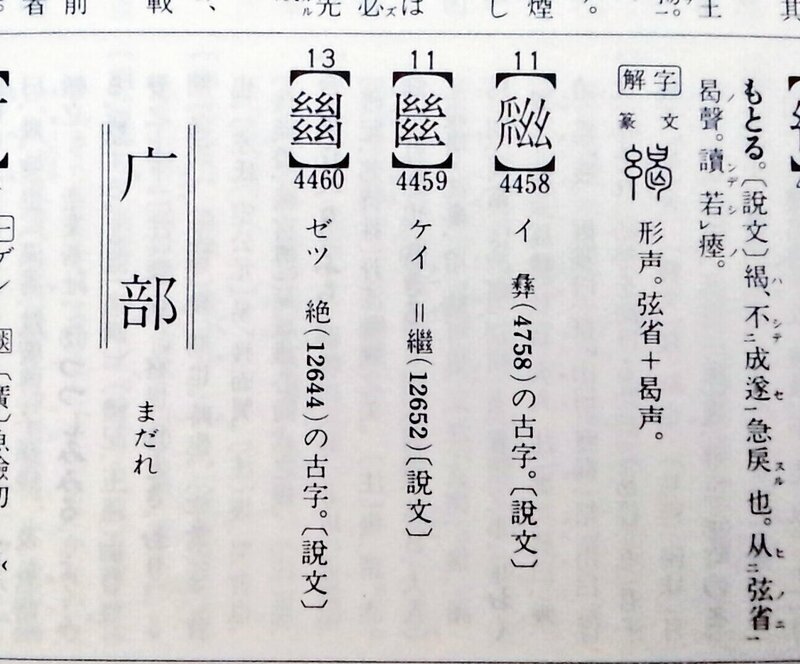 Yomiuri Shimbun often writes Yomi読 and Uri売 in old form 讀・賣. Here you can see old/new side-by-side. ‘Button’ 釦 [botan] seems to have disappeared from many Tokyo-area stations, but found a few hanging in there at Kasuga st.
𫞂 is an abbreviated option for 曜. It was considered for inclusion into general use, but a public survey determined usage/recognition was too low. One of the few places you’ll see 国字 now. “Kilometer” 粁【キロメートル・kirome-toru】 posted along train tracks. The “rice” 米 at the bottom is read “meter”【メートル・me-toru】in this instance. #kanji illustration for 皆 EVERYBODY! #kanji illustration for 血！ A drop ′ of BLOOD from a sacrifice falling into a dish皿.